Terry Steeper's Little Web site. Terry Steeper's little corner of the net. 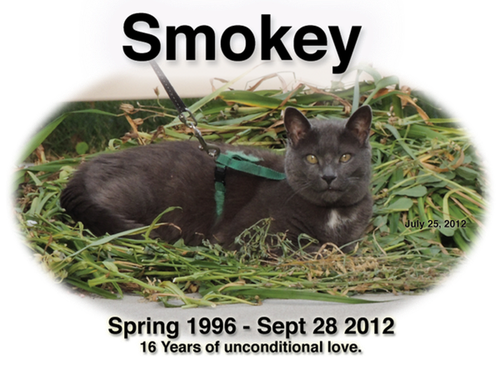 Please click on the picture above or the link above to visit my Memorial site for Smokey. Any questions, go to my contact page for the email address.